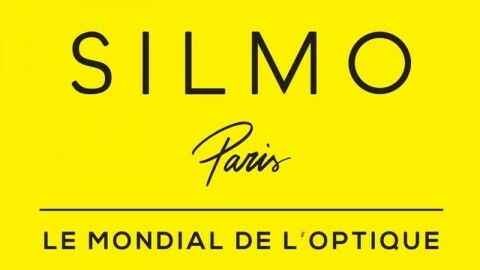 Milan, January 2015 – Preparations are in full swing for the eagerly-awaited 2015 edition of MIDO, the most important international eyewear fair. Taking place in Milan from February 28 through March 2, it is promising to be packed with interesting developments. The watchword is ‘evolution’ that respects tradition and has made the Fair a point of reference for the eyewear sector at global level. But it always keeps a watchful eye on new products, the most original ideas and the most innovative solutions that will fully interpret and meet the needs and expectations of companies, its public and the visitors it attracts from all over the world. 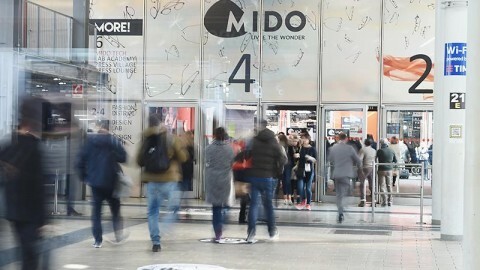 Backed up by the success of previous years, – over 45,000 attendees, of which 20,000 from Italy and 25,000 from abroad in 2014 alone – for the upcoming edition MIDO is already counting on considerable levels of participation and is preparing to welcome guests with a memorable event and an unprecedented, unique experience. 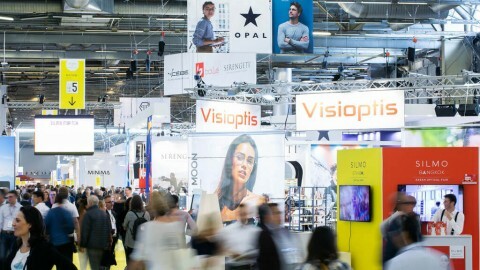 In addition to a new format and exhibition layout that has been designed specifically to guarantee maximum visibility for the various display areas and make visiting them more functional and rational, MIDO presents two important developments and an important confirmation: the Bestore project, a new theme area, LabAcademy, and the already popular Bestand award. Bestore – The initiative testifies to MIDO’s desire to encourage sector operators to take advantage of the suggestions that stem from outlet development. For stores all over world, it is a prestigious international award for the most original store that also offers its customers the best shopping experience. Innovation and an engaging, welcoming ambience make the buying moment a sensory and relational experience. 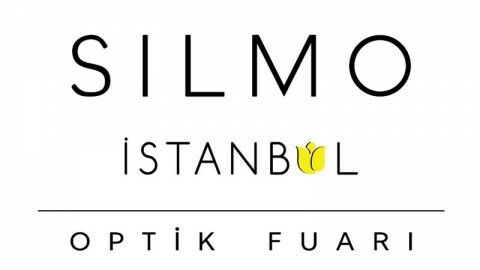 All the owners of stores, concept stores and outlets in the sector who are interested in taking part will present their candidature on the MIDO website together with a selection of photographs of the space and a description of its plus points. 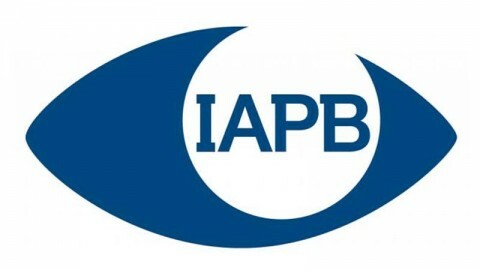 An international jury of experts – not only from the reference sector but also from marketing and visual merchandising – will select from the many entrants the best outlet at world level from the point of view of product display concept, interaction with customers, interior design, communication and marketing. LabAcademy. 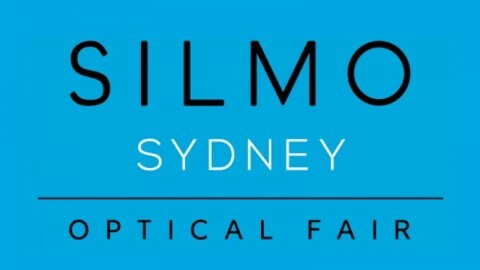 This completely new and important development is part of Design Lab – one of the five traditional theme areas together with Fashion District, Mido Tech, Lenses and the FAiR East Pavilion. LabAcademy is an incubator of ideas, a very special, strictly by invitation space for a carefully selected number of emerging designers in the eyewear sector and creatives taking part in the Fair for the first time. And because MIDO really believes in the innovative power of ideas and is always looking for new talents, it has devoted a special location to all those who make originality their motto as well as a distinctive characteristic. Veterans Michel Henau and Vue DC – whose consolidated experience is an indisputable benchmark as well as essential support for those who are at MIDO for the first time – will be joined by B. Barn’s, Blake Kuwahara, Different, Dom Vetro, Dzmitry Samal, Full Spot, Gouverneur Audigier, Jean-Philippe Joly, Kame ManNen, Masahiro Maruyama, Nuiit, Raen Optics, Rigards, Sunpocket, Suzy Glam, Ush, Vinylize, Yellow Plus and 8000 Eyewear. Fresh, original brands that are never predictable, that love to amaze by experimenting with proposals that are always new and surprising. Bestand – Confirmed also for the 2015 edition, Bestand is a special award that MIDO dedicates to the most attractive, original and communicative stand in terms of elegance, interactivity with the public, aesthetics, attention to design, comfort, and excellent product display. Composed of visitors to the Fair, the people’s jury will choose the lucky winner by downloading the MIDO app on any smartphone or tablet or by voting at the Fair itself. And for the first time MIDO wants to award the invaluable cooperation and active participation of its visitors by offering an iPad to the visitor drawn at random from all the voters. Bestand is the award that MIDO dedicates to those who have the motivation, ability and courage to take up the challenge and invest in their ideas by making the exhibition space unique, original and special.